Jan Molam : Our friend Chon a.k.a. 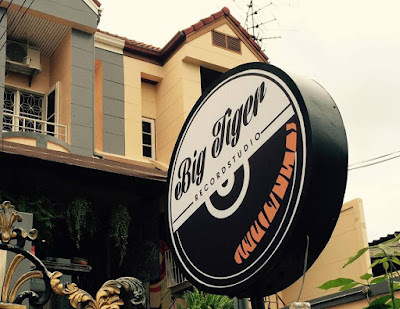 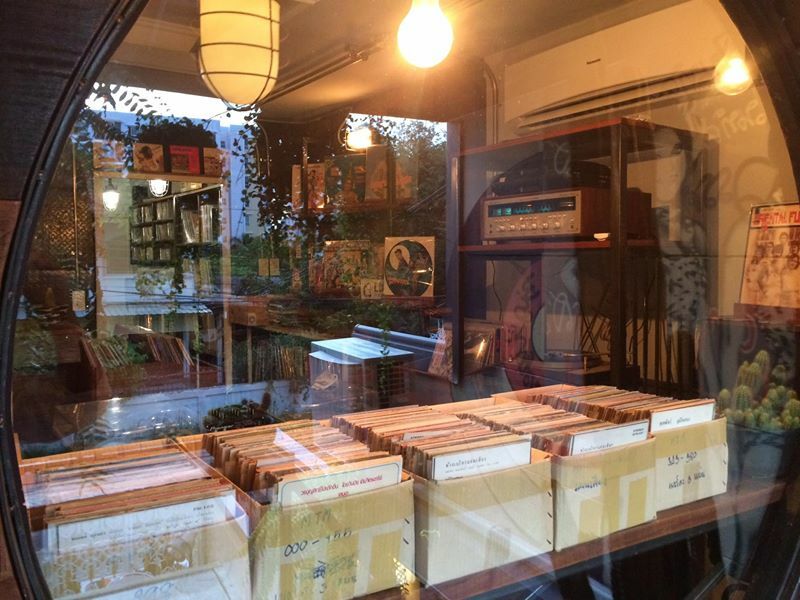 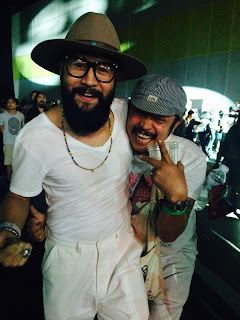 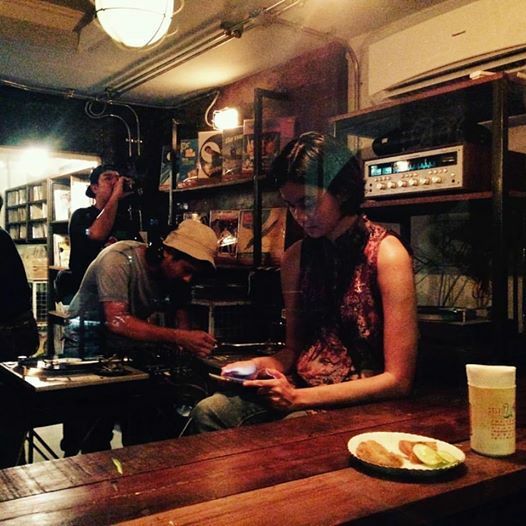 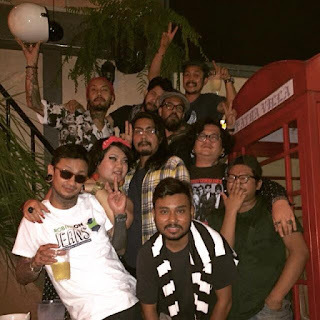 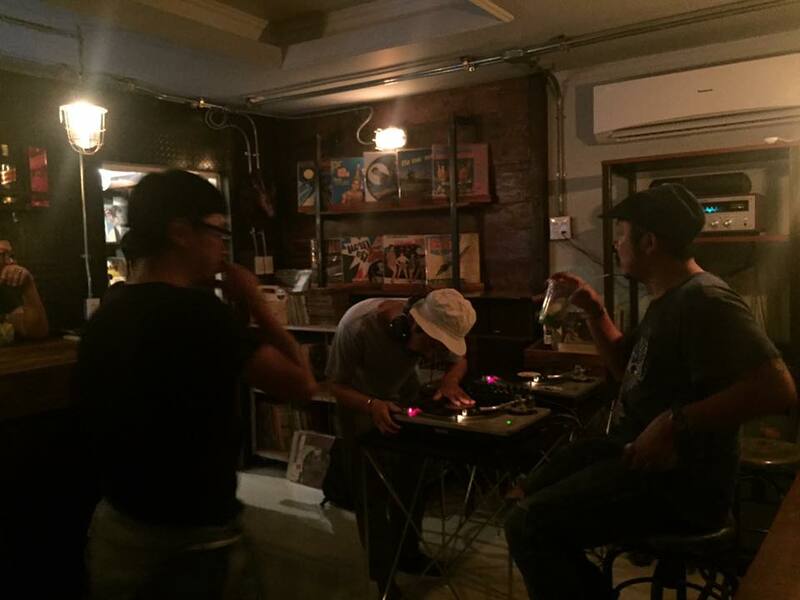 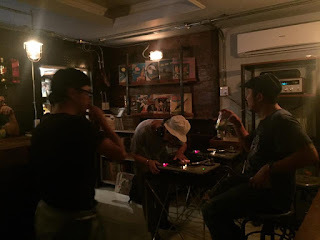 Big Tiger opened bar & records studio in Bangkok! Our friend Chon a.k.a. 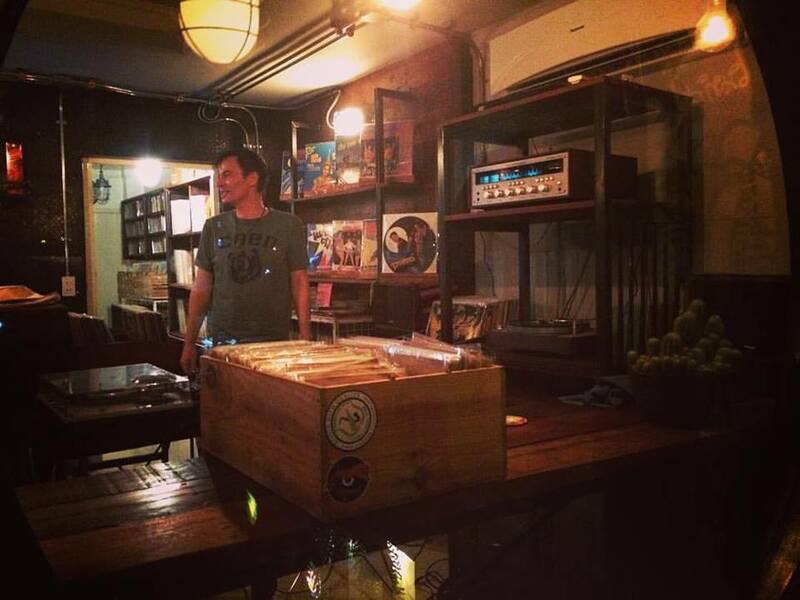 Big Tiger opened bar & records studio in Bangkok! 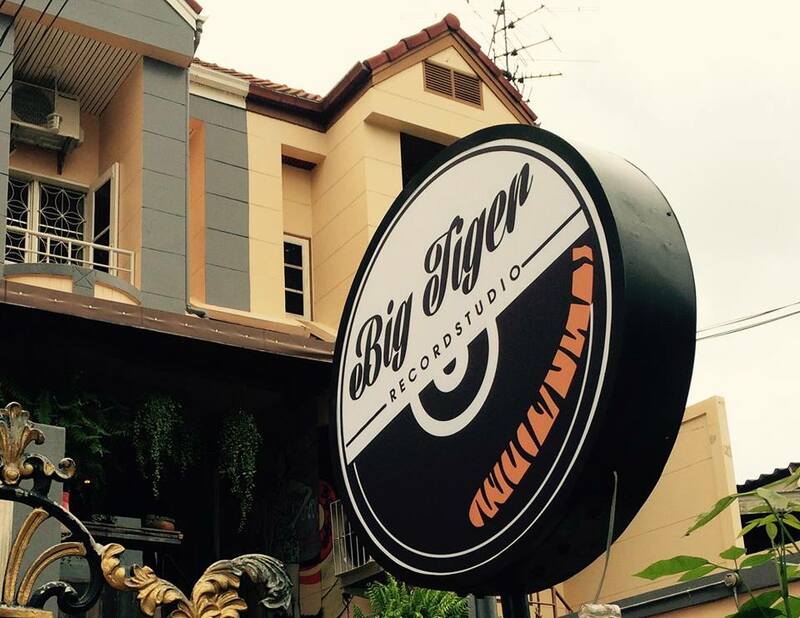 Big Tiger Record Studio - open every day, located in Bangkok, Lad Prao Wang Hin, Soi 48.